The Bobbsey Twins series set the mark for juvenile fiction in the early twentieth century, and was almost single-handedly responsible for the genre's skyrocketing popularity during that era. This early entrant in the series introduces the eternally chipper Bobbsey family and their two sets of fraternal twins. 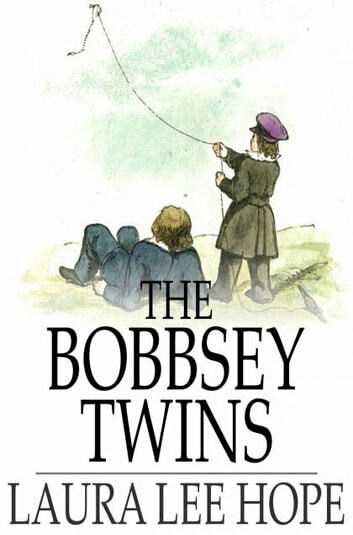 Younger readers will be charmed by these tales of simple childhood pleasures.